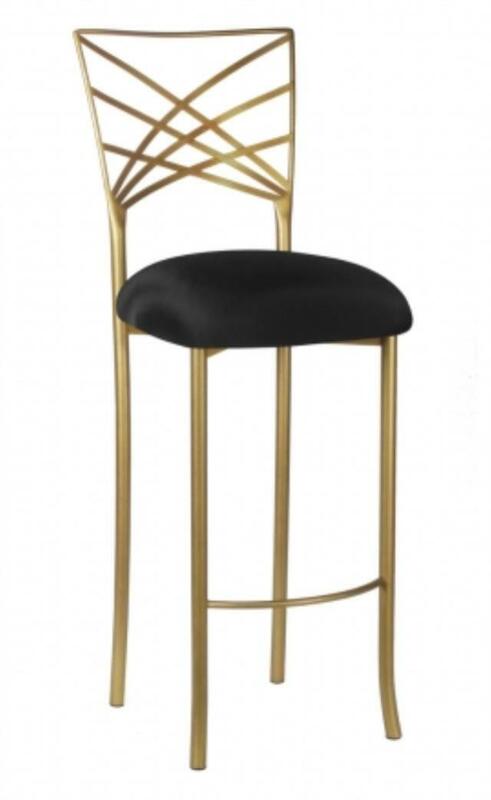 The Chameleon Barstool is an elegant complement to the Chameleon Chair. 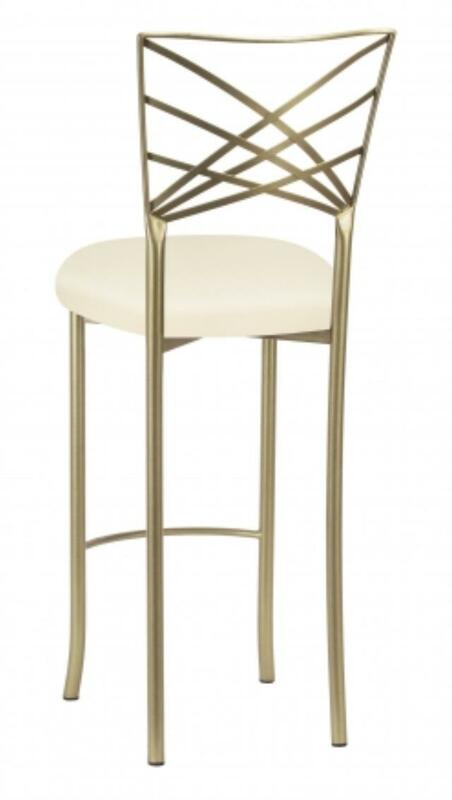 The barstool offers custom tailored covers with an array of colors and styles. 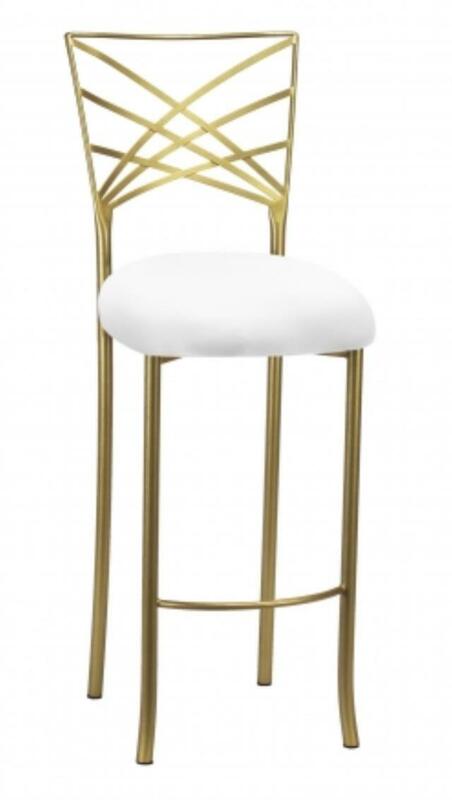 * Please call us for any questions on our barstool chameleon fanfare rentals in New Orleans, Metairie, Kenner LA and surrounding NOLA metro area.